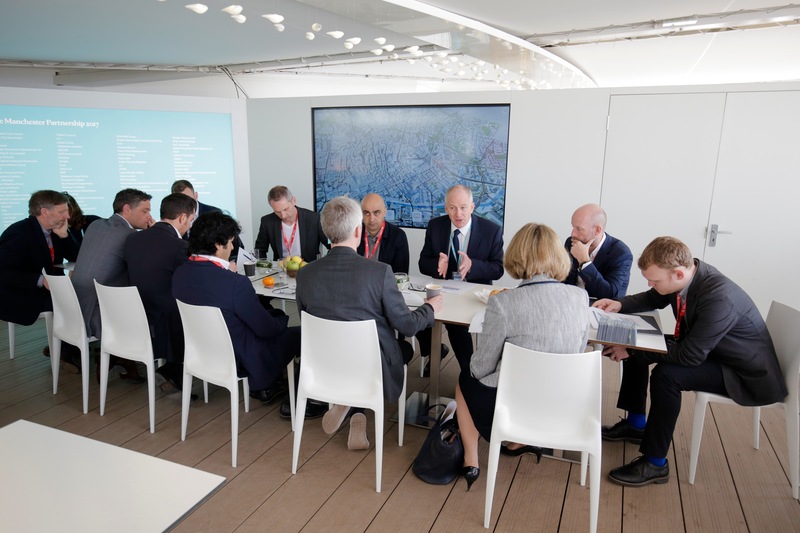 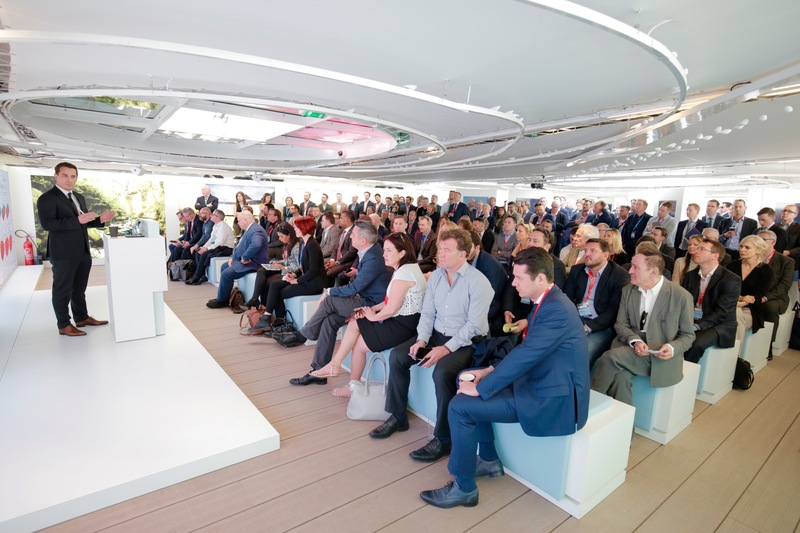 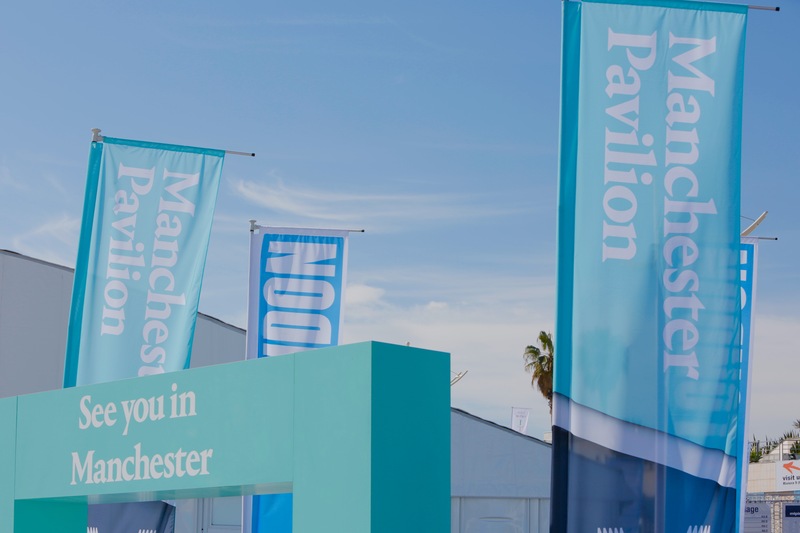 MIPIM, the world’s leading property market, brings together the most influential players from all international property sectors, offering unrivalled access to the greatest number of development projects and sources of capital worldwide. 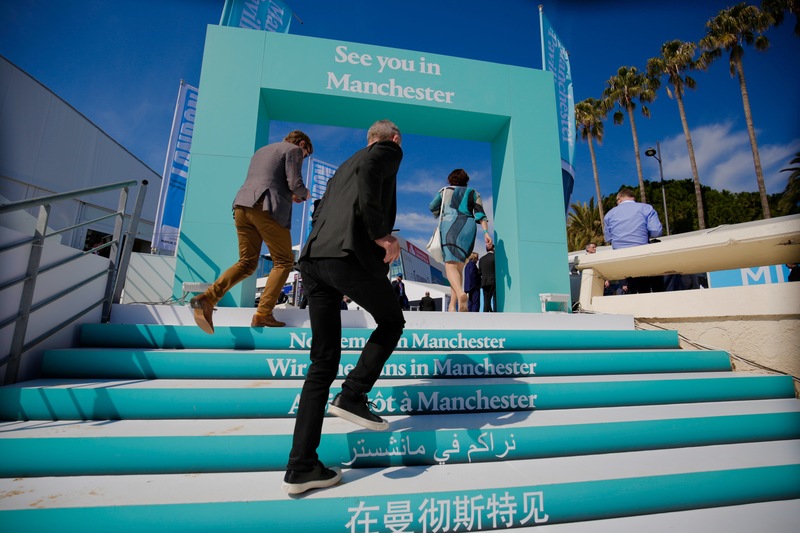 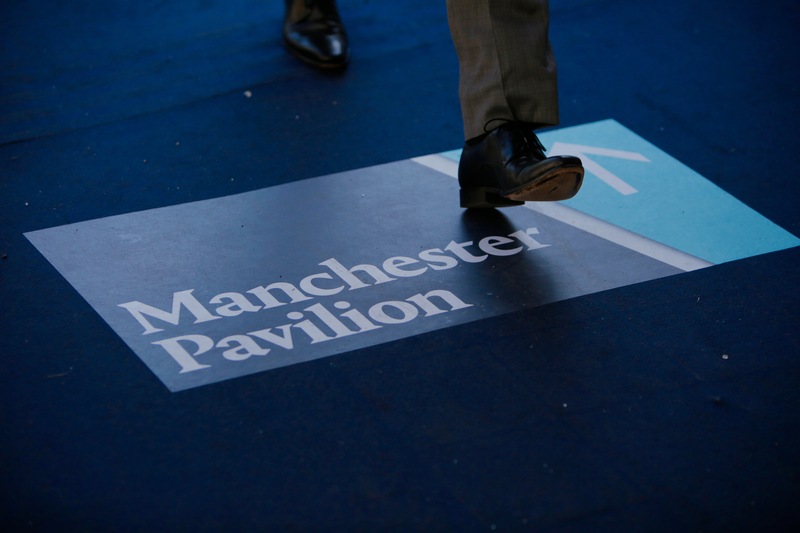 Manchester has been attending MIPIM for 19 years and takes a unique and dynamic approach to exhibiting at the show. 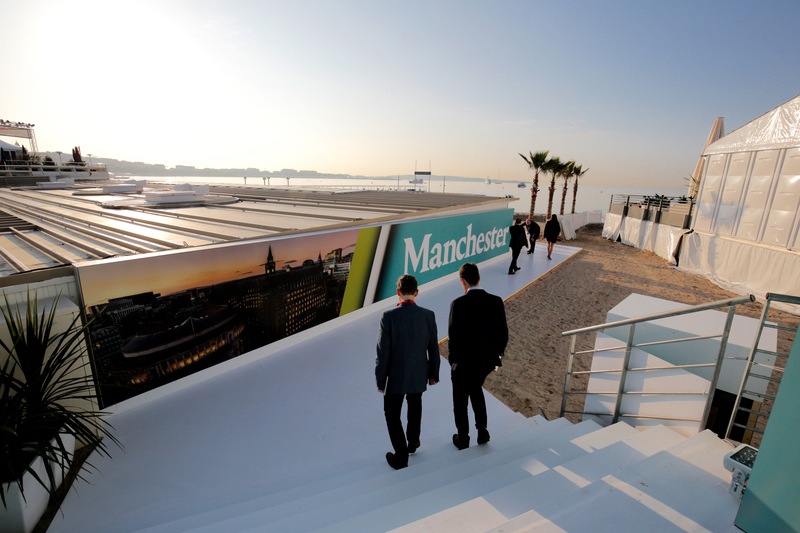 Find out more at manchesteratmipim.com.